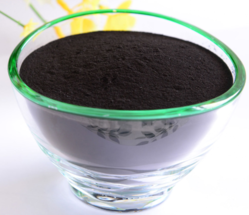 Offering you a complete choice of products which include fulvic acid powder, nitrogen fertilizer, agriculture fertilizer, bio fertilizer, bio organic manure and lignite powder biofertilizer grade. Improves blossom and fruit set. Thickens enlarges and balances the leaf growth, supply well-balanced crop nutrients. Helping plants to endure environmental stress. Promoting the development of shoots and roots & stimulates cell division, thereby improve the fruit size. Nitrogen Fertilizer offered comes with active ingredients like ammonium nitrate which is fine dolomite powder. It is made up by slow ammonium nitrogen and fast nitrate nitrogen at the equal ratio and can be used as both top dressing and basic fertilizer for any kind of soil types and vegetation. 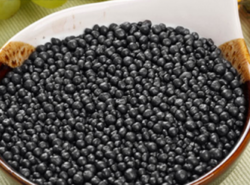 We the leading manufacturers, suppliers and traders of high quality Agriculture Fertilizer. 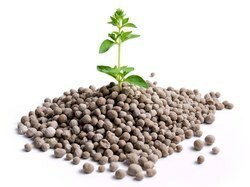 These fertilizer are used to provide essential nitrogen, potassium etc. We are offering Bio Fertilizer to our clients. We provide high-quality products to our clients. 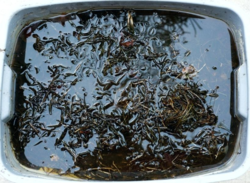 Bio Organic Manure is a bio-extract organic manure of seaweed, which is enriched and scientifically formulated “three-in-one” organic growth regulator. Apart from powerful enzymes, it has the ability to absorb and metabolize most of the micro-nutrients from the soil. These are available in safe and proper packing, which ensures that its properties are maintained till the very end. 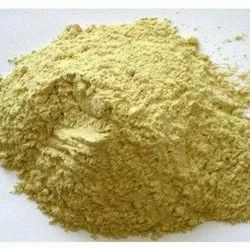 We are offering Lignite Powder Biofertilizer Grade to our clients. We provide high-quality products to our clients. 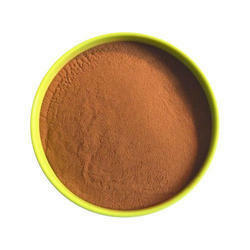 Also known as Biofertilizer Grade Processed Lignite Powder. We are offering Liquid Fertilizer to our clients. We provide high-quality products to our clients. Micronutrient Fertilizers offered can be made available by us in different packaging options and play an important part in plant growth. The balanced presence of these fertilizers supports the plant in completing its life cycle as well as allow for economic production. As essential plant mineral nutrients utilized by crops in small quantities, these can be applied singly/along with NPK fertilizer and are suitable for all type of crops. Organic Manure offered can be made available by u in different packaging options and comprise plant and animal wastes that are processed to be used as source of plant nutrients. Releasing nutrients post decomposition, these manures support improving crop productivity and as these are organic in nature (derived from animal, human and plant residues), these manures provide for longer residual effect, support improving soil physical properties, supply plant nutrients including micronutrients, improve soil physical properties like structure, water holding capacity; control spread of plant parasitic nematodes and fungi by altering balance of microorganisms in soil. We are the topmost organization of this industry and offer qualitative range of quality Vermicompost. We assure about the quality of our product range as they are well tested in different phase of production. Our range of Quality Vermicompost is safe to use, highly effective and widely appreciated by our esteem clients. We own a vast industrial experience of this industry and serving since a long time period. Our prime motto is maintaining the product quality and we make our every possible effort to make it possible. 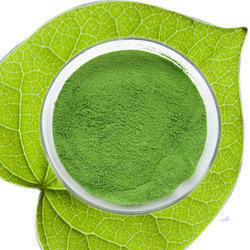 We are leading supplier of Chelated Micronutrients. We provide high-quality products to our clients. Humic Acid Prill Shiny Ball contains 63 % organic matter with 3 inc Magnesium, Manganese Boron Natural P & K with organic Nitrogen. Humic acid prill is very good for alkaline insoluble in water but dissolved in the soil in 48 hours. We are offering Soil Conditioner to our clients. We provide high-quality products to our clients. 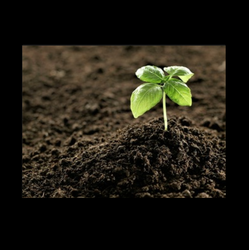 Soil Nutrients offeredprovide needed support for fertilization and help in supplementing plant nutrients that are naturally occurring in soil and are presently lacking in it. These can be applied in form of fertilizers and help soil regain deficient nutrient content. Some of its benefits include provide improvements in soil; make soil suitable for plant growth; comprise primary nutrients like nitrogen, phosphorus, and potassium and secondary nutrients like magnesium, calcium, sulfur; also comprise micronutrients including manganese, boron, copper, iron, zinc, molybdenum, cobalt, chlorine.